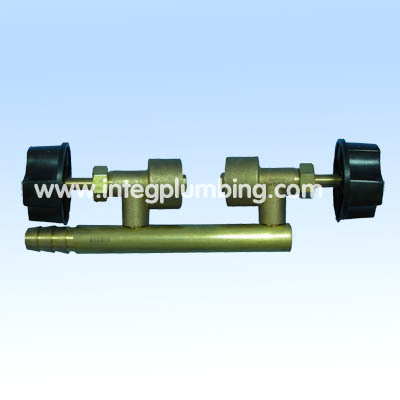 bronze gate valves,flange gate valves manufacturer and bronze gate valves,flange gate valves supplier--China Ningbo Integrity Technical Products Co.,Ltd. 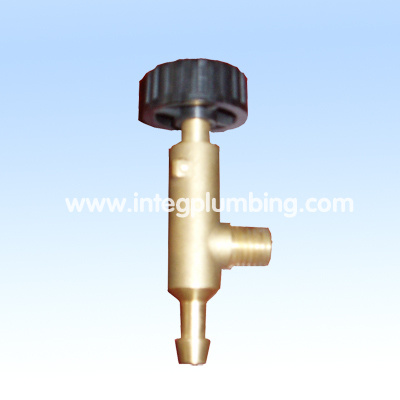 Brass Gate Valve,Stop Valve,Plug Valve, Needle Valve,Ferrule Valve are manufactured by Forged Process except for the Gate valve, Remaining valves are produced According to Customer's samples. Our Forged Technology and experience Allows us to develop High quality Forged Brass Products, bronze gate valves, flange gate valves.